Animal Health Australia, the Invasive Species Council and the Centre for Invasive Species Solutions are excited to call for the submission of abstracts for presentations at the inaugural 2019 Australian Biosecurity Symposium. The theme of the Symposium is preventative biosecurity practices and will focus on research and innovation, outside-of-the-box thinking and the exchange of knowledge and ideas across the biosecurity collective – agriculture (animals and plants), pest animals, weeds, wildlife, aquatics and the environment. Our Symposium will provide the ideal platform for cross-sectoral discussion, where new concepts are introduced, ideas are shared and tested, advice is sought and given and new partnerships are built. Challenging papers that stimulate debate and energy are encouraged – we hope you will be a part of it. We are seeking presentations for concurrent sessions that align with the overall Symposium theme of ‘biosecurity prevention’. This format provides the ideal opportunity to present on aims, methods, relevance, results and conclusions of your work. Allocated time is 15 minutes, with a maximum of 5 minutes for discussion. You will bring together a panel of diverse presenters who will debate an issue aligned with a Symposium theme. Discussion and interaction between panellists and delegates will be the key focus. You will put forward a minimum of three panellists and a maximum of five. Allocated time is 40 minutes for the panel session (30 mins presenting and 10 mins for Q&A – guide only). A visual and interactive display of your work. Posters will be on display for the entire duration of the Symposium, with an allocated time where presenters can talk to delegates about their work. The invitation to submit an abstract does not constitute an offer to pay travel, accommodation or registration costs associated with the Symposium. All presenters/speaker will be able to register at the discounted speaker rate. Australia will face unprecedented biosecurity risks over the next decade, so the work to build the biosecurity system for 2030 must begin now. The independent Intergovernmental Agreement on Biosecurity Review highlighted that the number of passengers, shipping and containerised cargo arrival in Australia is forecast to rise by more than 70% by 2025. This risk is compounded by the many thousands of invasive species already in Australia but yet to establish in the environment. A reservoir of 5,900 non-native plant species already in Australia means a new weed naturalises on average every 18 days. Future proofing biosecurity will require a transformation of all aspects of our national biosecurity system over the next decade. What should this look like and how can we achieve it? How can we improve how biosecurity risk is measured, how can we determine an acceptable of level of risk and what is an acceptable level of residual or unmanaged risk? What and how can systems be readily strengthened with new and emerging technologies and/or improved organisational arrangements that improve their efficiency and efficacy? How do we strategically mainstream biosecurity so that communities are motivated and mobilised? Are there lessons from preventative health, disaster management and defence that are pertinent in our efforts to transform the national biosecurity system? What and how can pre-border treatments, post border detection and incursion response be strengthened? What are the elements of successful and innovative contingency planning? What works well and what doesn’t? How can governments at all levels, industry and communities work better on post-border preventative biosecurity? Research and innovation will be fundamental in efforts to transform the national biosecurity system. A transformed national biosecurity system will be underpinned by automated, real-time digital and genetic surveillance systems supported by citizen science, big data analytics and fully integrated pre-border and post-border systems to address post-border biosecurity impacts. This theme is focused on preventative biosecurity. What are new, emerging and over the horizon technologies that could be applied to transform or strengthen our national biosecurity system? Where are the best short to medium opportunities that are no brainers to pursue? What are new and emerging technologies in the health, security disaster management and insurance fields that could be readily applied in the biosecurity sphere? What are the world leading examples of multilateral and bilateral cooperation in the biosecurity sphere? Effective application of new and emerging technologies depends on strategic and structured pathways to adoption. What are case studies that illustrate best practice, accelerated adoption of new technologies and systems? Many countries are grappling with increased biosecurity risks. Some such as New Zealand, like Australia, are world leading in many areas. Who are the international innovators in preventative biosecurity? What are the overseas biosecurity detection and response programs that Australia can learn from? What are overseas examples that show how new and emerging technologies are being applied and adopted? Are there lessons from overseas experts practicing preventative health, disaster management and defence that are pertinent in our efforts to transform the national biosecurity system? What are overseas examples where effective behaviour change has been achieved? Community and industry engagement is critical to any successful biosecurity system. While each of us has a role in the biosecurity system, this role and its benefits may not be well understood. Tackling the biosecurity challenges of the future will not be possible without significant community and industry effort. Many new biosecurity threats have been detected by the public. How do governments, industry leaders and NGOs strategically motivate and mobilise their constituents to get involved in biosecurity programs?  How should Australia mainstream biosecurity action in a coordinated way? How can the barriers to participation be removed and the incentives to prompt action be applied to support community and industry action? Are their pertinent insights and learnings from the health, human psychology, or consumer marketing spaces? What is the best way to scale-up great local and regional biosecurity programs? How can citizen science benefit biosecurity prevention? How important is the social licence to act for biosecurity prevention and response?